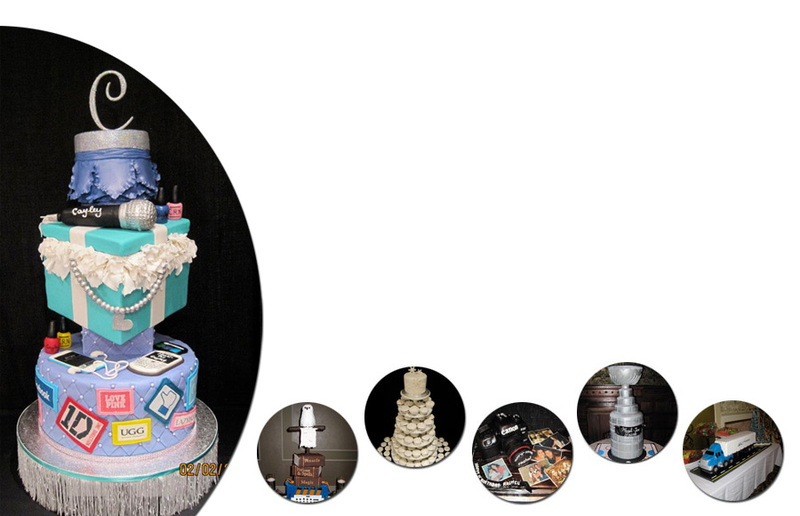 It's A Cake Thing by Marina - Toronto & GTA Custom Specialty Cakes for weddings, birthdays, bar mitzvah's and more! Its A Cake Thing by Marina specializes in custom cakes, cake pops, cupcakes, French macaroons and cookies for any occasion. Whether your celebrating a wedding, birthday, Bar/Bat Mitzvah or any other celebration, we work with every customer to create a unique and delicious cake for any occasion. We specialize in all styles and sizes, always made individually for your event. Please take a look through our gallery. Enjoy the cake!